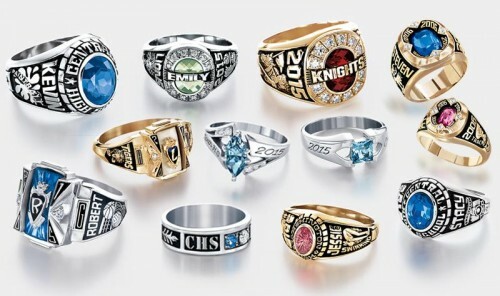 Class Rings and Graduation Announcements! Josten’s will be on hand for Graduation Announcements and Class Ring Sales in the College Bookstore from Tuesday, April 1 to Thursday, April 4- 10:00 am – 4:00 pm. Get an easy 15% Off! Bring in a flower you have created and receive 15% off clothing and gift items this week only.